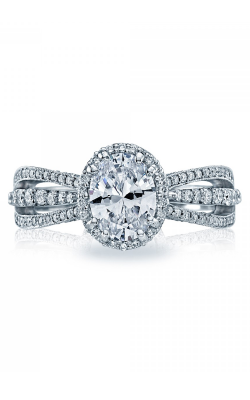 Timelessly elegant and classically regal, engagement rings featuring oval center diamond stones are the ideal choice for brides who appreciate the classic look of round diamonds, but want something more distinctive and one-of-a-kind. 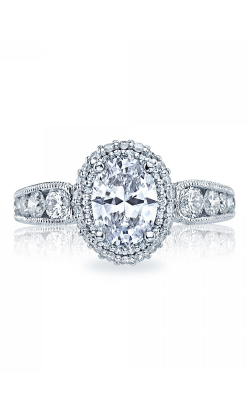 With a fire and brilliance all their own, oval engagement rings are superb and available in a variety of styles from some of today's most popular bridal jewellery designers. 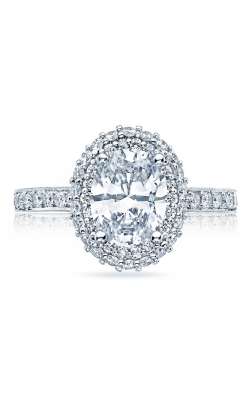 Today at Golden Tree Jewellers, customers will find oval cut engagement rings ranging from understated and subtle, to rings that are big, bright, and hard to miss. 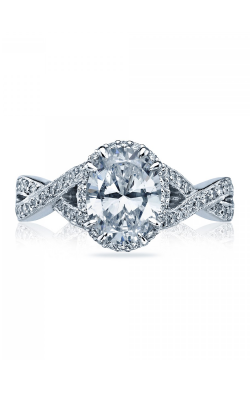 Located in Langley, British Columbia, Golden Tree Jewellers is the place for top-quality oval engagement rings from some of today's most renowned bridal jewellery designers. 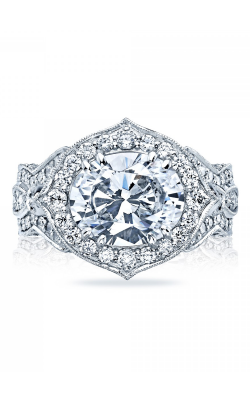 An authorized retailer of Tacori, and others, the staff at Golden Tree Jewellers is specially-trained to assist customers with finding the perfect oval engagement ring for brides-to-be of all tastes and fashions. 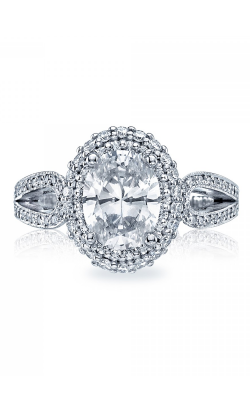 Popular oval engagement ring collections available today at Golden Tree Jewellers include those immaculate rings from the brilliant Classic Crescent, Petite Crescent, Dantela, RoyalT, and Simply Tacori collections by the California-based designers at Tacori. 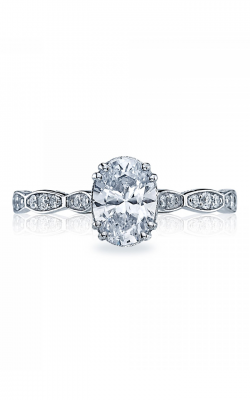 Further oval engagement rings on display today at Golden Tree Jewellers include striking models by Amden, and Zeghani. With over 30 years of fine jewellery experience, Golden Tree Jewellers is renowned in the Surrey, Burnaby, Richmond, and greater Vancouver areas for supplying their customers with next-level service and fine jewellery selection. 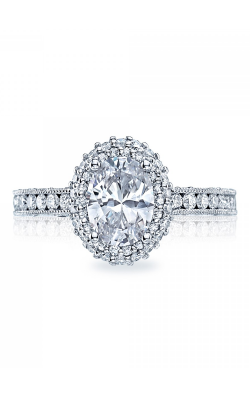 An authorized retailer of designers such as Tacori, Longines, Frederique Constant, Breitling, and others, Golden Tree Jewellers is the source for top-quality bridal jewelry, fashion jewelry, and Swiss-quality timepieces. In addition, the staff at Golden Tree Jewellers happily extends full-service jewellery repair, watch repair, as well as custom jewellery design services, all done by skilled professionals all entirely on-site.